Capture and celebrate your teen and tween, with a special session just for her! Is she growing up fast, right in front of your eyes? Let’s capture and celebrate her story and give her the gift of confidence and friendship. 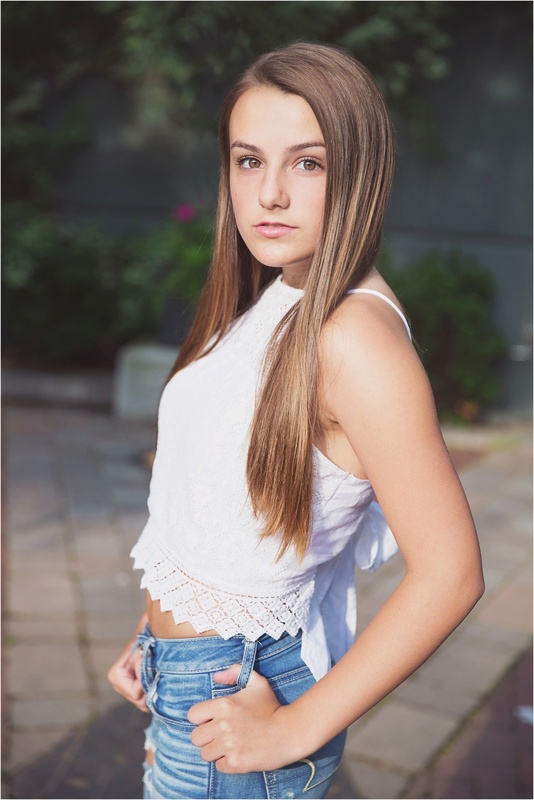 The tween & teen portrait (CLP Prep) experience is about capturing your daughter's beauty, youth, and story at this moment in time! My hope is that the portrait experience will show her just how beautiful and interesting she is... and the images created, will be treasured for many years to come. Book your daughter a session for a birthday, graduation, pre-camp summer celebration or for just being a great kid. She will LOVE you for it! Want to be pampered and get a hands-on lesson with makeup? Upgrade to professional makeup with my fabulous makeup artist. She will teach you about makeup while using your input, her talent and expertise, and the best products available to get you camera-ready.